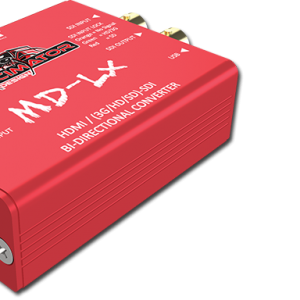 DD-LX MD-LX: HDMI/SDI Converter – Just Announced! 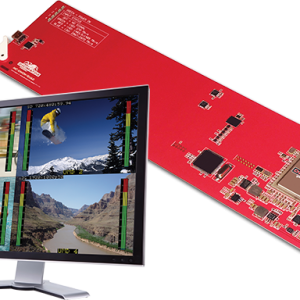 DD-MC-QUAD MC-DMON-QUAD: openGear 4 Channel Multi-viewer with SDI outputs for 3G/HD/SD – Just Announced! 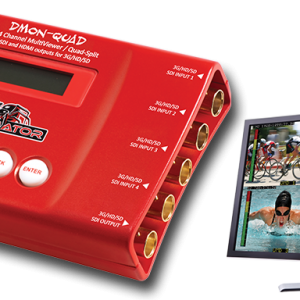 DD-DMON-QUAD DMON-QUAD: 3G/HD/SD-SDI Quad Split Multi-Viewer, 3G/HD/SD-SDI + HDMI Outputs – Just Announced!